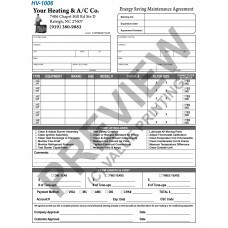 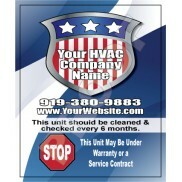 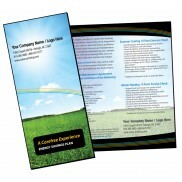 6 Unit HVAC Preventative Maintenance Agreement form, free edits, ships in 2 days. 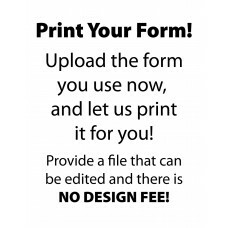 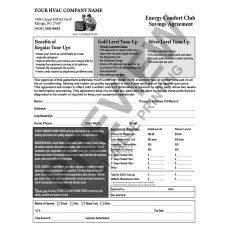 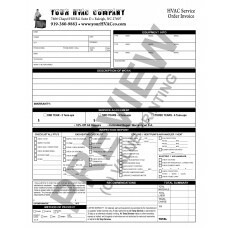 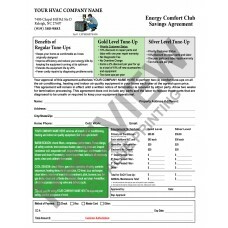 6 Unit HVAC Extended Service Agreement Contract form, Comments section, free edits. 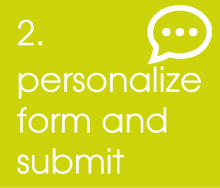 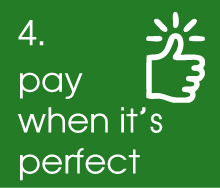 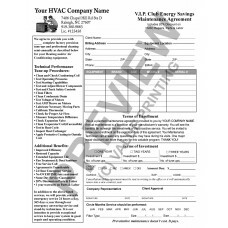 HVAC Service Maintenance Agreement Contract form, VIP Club Style, free edits, ships in 2 business days after proof approval. HVAC Maintenance Agreement, Terms on Backside, free edits, ships in 2 business days after proof approval. 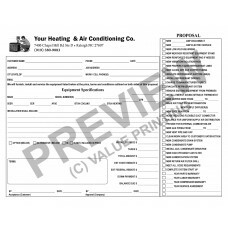 HVAC Preventative Maintenance Agreement form, color, with backside terms, free edits, ships in 2 business days after proof approval. 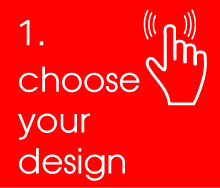 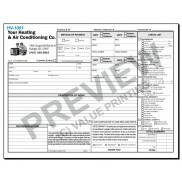 Multi Equipment HVAC Sales Contract, 3 options allows up sell, free edits, ships in 2 business days after proof approval. 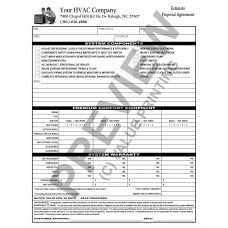 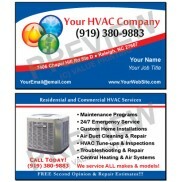 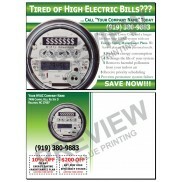 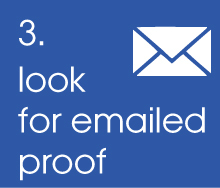 HVAC Equipment Sales Contract with terms on Back Side, free edits, ships in 2 business days after proof approval.